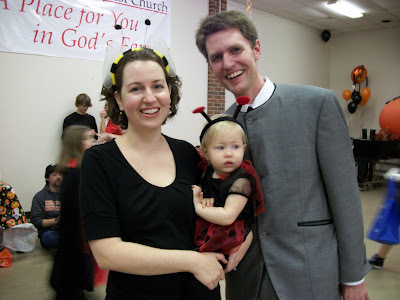 Last year, Cadence pretty much hated the Fall Festival at church (of course, she was not even 2 months old). This year, it went a lot better. We started with a cute costume. 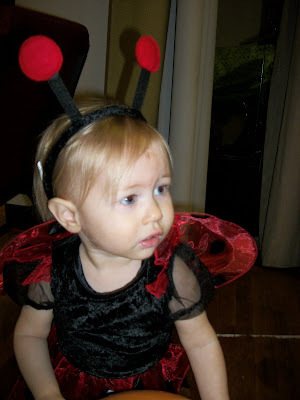 She was "Cadie-bug the Lady-Bug." Her costume was adorable, but she wasn't sure about it at first. I think it just felt really different from her regular clothes. 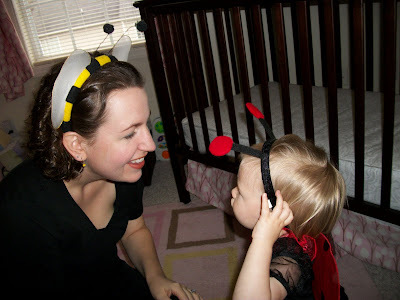 She was trying to take off her antennae headbead for awhile, then seemed to get used to it. We had a bug theme with our outfits. I was a bee, and Matt was a Beatle. Get it? That's the Beatle suit he bought for our friends Rick and Chrissy's wedding this summer. He'll be wearing it every Halloween from now on...because that's the most expensive suit he owns. 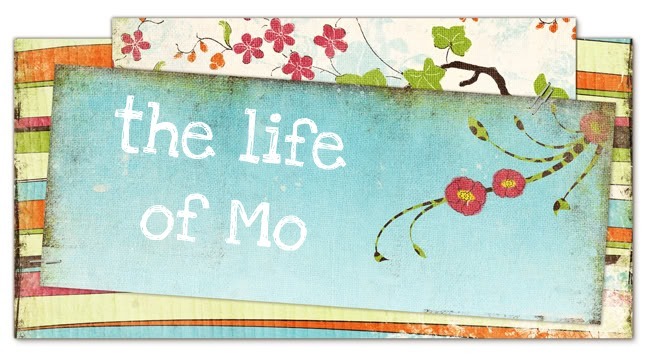 She liked watching the big kids play games and listening to the music on the CD player by the cake walk. That's a Hershey bar in one hand and a chocolate coin in the other. We didn't let her eat them. She had some mini M&M's and liked them. Have you really kept your bee headband for this long? The beatle idea is cute. You can all be rockers another year. 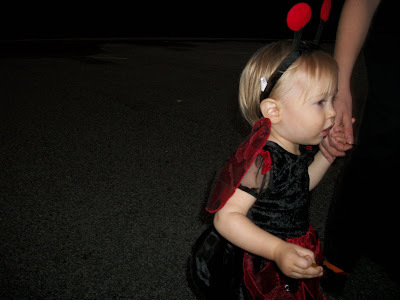 Trunk of treat is weird but most toddlers get that concept of getting more candy! Those are the cutest bugs I have ever seen, cute bee, handsome beetle and adorable lady bug!! I would keep the bug man away for sure. 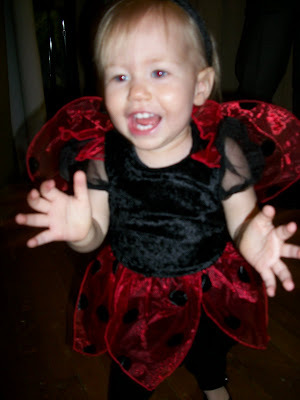 Cadie is so cute in her costume!! I am so glad she kept her headband on!! 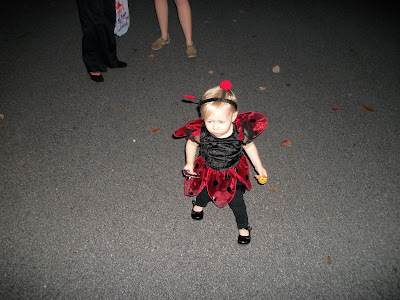 Thanks so much for sharing the pictures from Halloween! What fun.